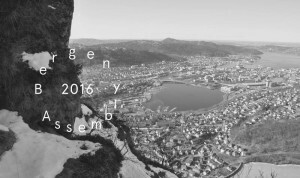 Bergen Assembly is the name of the planned triennial in Bergen in 2013 and originates from a well-considered proposal that was presented in 2007 by Bergen Municipality, in conjunction with the city's ambition to establish an international biennial of contemporary art. 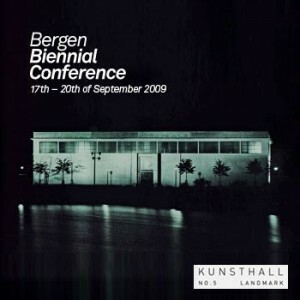 The proposal for a biennial in Bergen was thoroughly discussed during the international and research-oriented Bergen Biennial Conference (2009) organized by Bergen Kunsthall. The question “To biennial or not to biennial?” the conference title and the main topic, was thoroughly covered by experts and researchers from both academia and the arts. 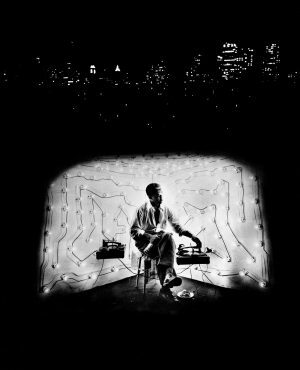 The conference was followed by the publication The Biennial Reader (Hatje Cantz / Bergen Kunsthall 2010), which is the most comprehensive and much anticipated collection of articles about biennials published to date. 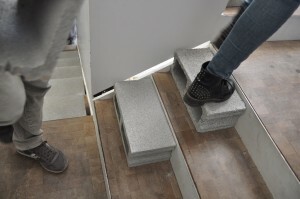 Following the conference and the publication, it was decided to make the planned biennial into a triennial. 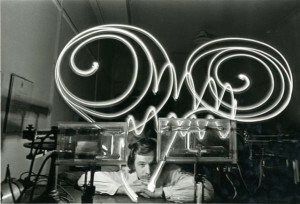 This was done to allow time for artistic research and in-depth studies. 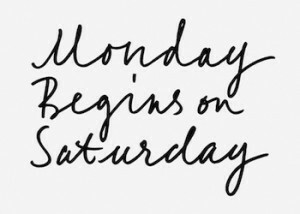 Bergen Assembly – An Initiative for Art and Research – itself is the outcome of such a long process of reflection and deliberation; a “perennial” model suggested by an advisory board consisting of participants from the Bergen Biennial Conference 2009. 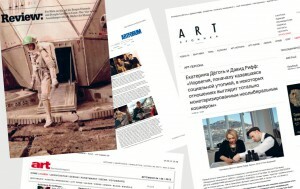 Instead of looking for curatorial practice in the conventional sense of the term, the advisory board has invited two conveners to establish an assembly of artists, cultural producers and other intellectuals to read the emerging histories around us through a symptomatic or prognostic approach; to address possible futures rather than summarize the present. 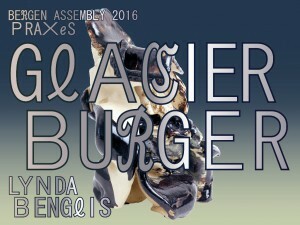 The second edition of Bergen Assembly takes place in 2016. However, Norway’s most exciting art event kicks off already on December 1st, 2014. 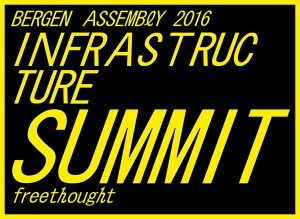 First event on the path to Bergen Assembly in 2016. The art triennial Bergen Assembly appoints Haakon Thuestad as new Director. New Director appointed at the art triennial Bergen Assembly. 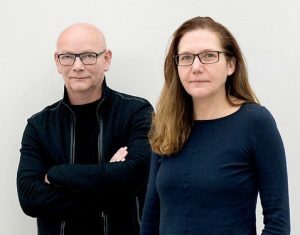 Bergen Assembly is pleased to announce the new artistic directors for its second edition taking place in 2016. Bergen Assembly 2016: Artistic Directors Announced. The Bergen Assembly is seeking for a new CEO. 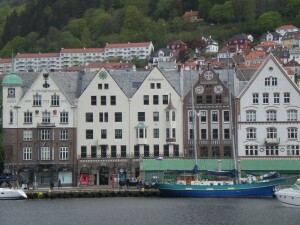 The Bergen Assembly seeking CEO. 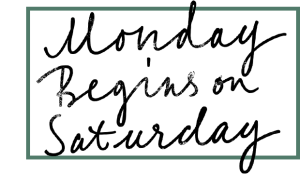 The first edition of the Bergen Assembly is a contemporary rewriting of Boris Strugatskys novel "Monday Begins on Saturday" (1964), conceived as an archipelago of fictitious research institutes. Bergen Assembly 2013: Artists and Researchers. Internship opportunity at the Bergen Assembly communications department: chance to gain first-hand experience of media and events production. Internship opportunity at the Bergen Assembly. 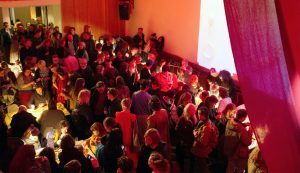 Ekaterina Degot and David Riff publish their curatorial concept for the first edition of Bergen Assembly which they were invited to convene. Bergen Assembly 2013: Curatorial Concept. 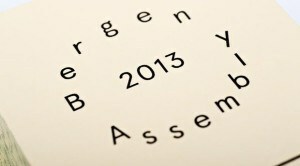 Bergen Assembly is seeking a Production Manager and Interns for the 2013 edition of the triennial. Bergen Assembly seeks a Production Manager. 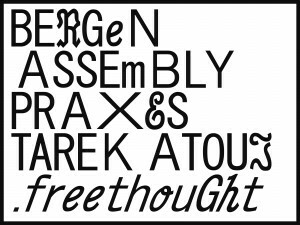 Ekaterina Degot and David Riff will be the conveners for the first edition for Bergen Assembly in 2013. .
Bergen Assembly: A new name and new model for the planned triennial in Bergen. Bergen Assembly is developed by The Bergen Triennial’s international advisory board, and derives from a thorough discussion with departure in the Bergen Biennial Conference 2009 (BBC2009) and the following anthology "The Biennial Reader". 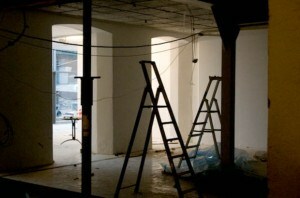 Biennial Foundation advising a new Scandinavian Triennial. Biennial Foundation asked to play advisory role in formulation of a new Scandinavian triennial. 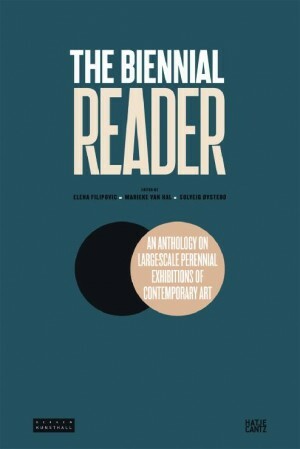 New Anthology: The Biennial Reader. 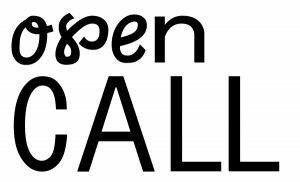 Bergen Biennial Conference: Call for Articles. 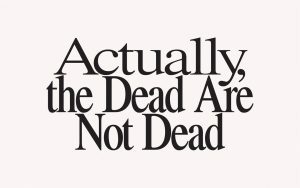 Deadline: 5th of April 2009. Biennial Foundation at the Bergen Biennial Conference, Norway.